I read this article and found it very interesting, thought it might be something for you. 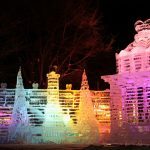 The article is called 10 Events and Festivals You Can’t Miss in Sapporo and is located at http://trip-n-travel.com/listicle/12721/. 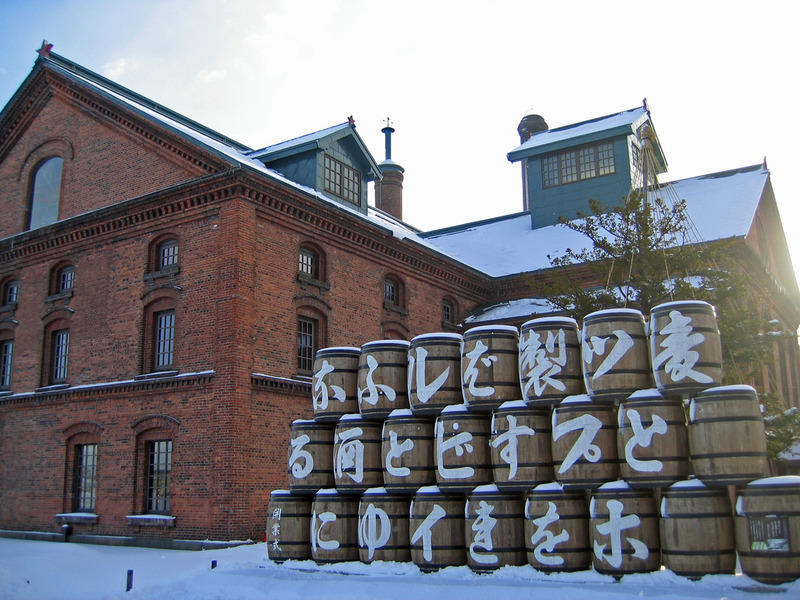 Sapporo is the capital of Hokkaido and the home to many different attractions. Besides food, visiting and shopping, Sapporo also has to offer a lot of interesting festivals and events. If you are in the area, you cannot miss any of these! 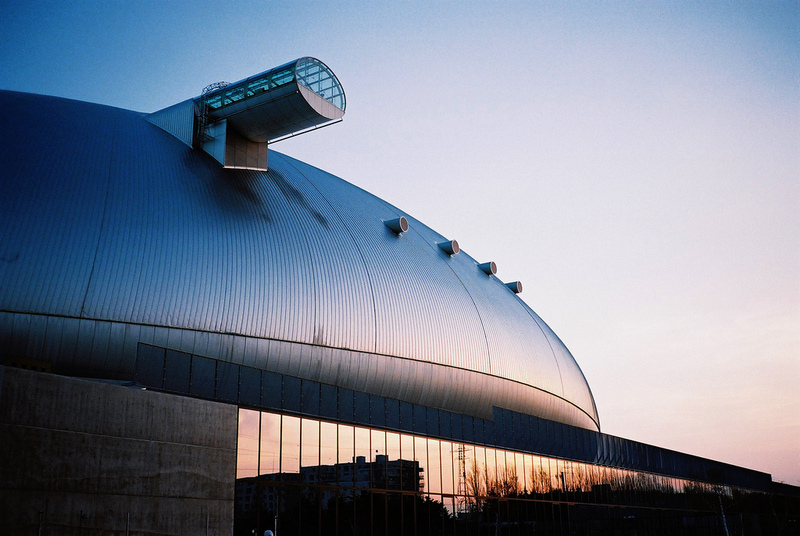 This article introduces you Sapporo’s best 10 events and festivals. 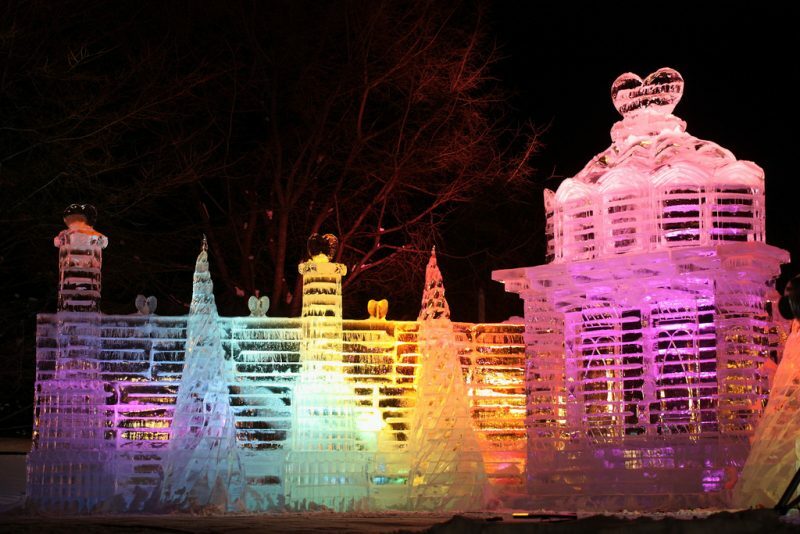 The Sapporo Snow Festival is not only the main festival of the area, but also one of the best-known festivals in Japan. Many big snow and ice sculptures are exhibited, some of which have very complicated details. Visitors can also play in the snow and enjoy delicious food. The Sapporo Lilac Festival is a spring celebration centered around the blooming of lilac flowers. There are various events organized, like tea ceremonies, lilac give-aways, musical performances, trees planting and much more. The Tanuki Festival celebrates the shopping area called “Tanukikoji”, a 1 kilometer long arcade lined with more than 200 shops. It represents one of the oldest shopping areas in Hokkaido, with the first shops being established more than 130 years ago. The Sapporo White Illumination is an event made to emphasize the beauty of snow. After the first snow falls in winter, the central areas in Sapporo are decorated with thousands of little light bulbs. The atmosphere is very special and puts everyone into Christmas-mode. During the Snow and Rainbow Festival, the ski resort on Mount Moiwa organizes many interesting events such as amazake (hot sweet rice drink) tasting, a fire parade and a firework festival. Visitors can also ride the chairlift for free. The annually German Christmas Market is set in Odori Park and celebrates Munich, Sapporo’s sister city. 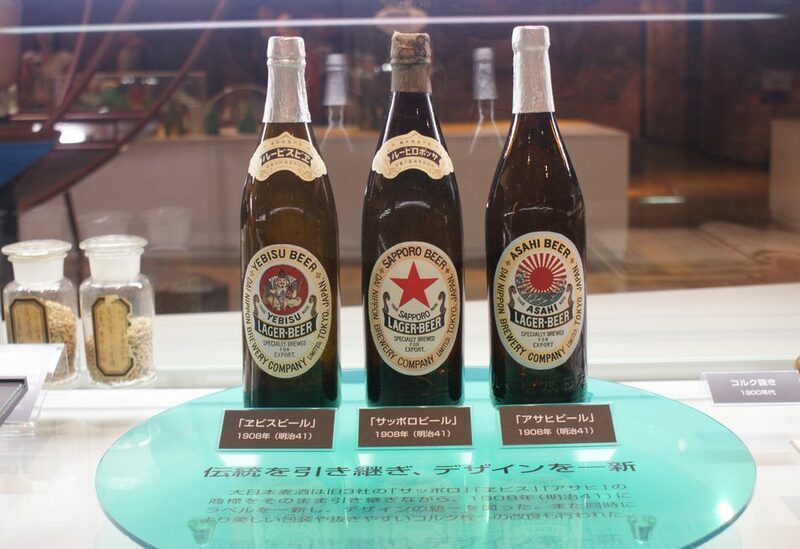 Visitors can enjoy a variety of German delicacies such as German beer, wine and sausages. There are also events such as concerts and workshops held. The Sapporo Chrysanthemum Festival celebrates the beauty of the flowers with the same name. Thousands of chrysanthemum arrangements are displayed in the Sapporo Ekimae-dori underground walkway. There are also various performances such as dances and koto playing. The Sapporo Okadama Airport Festival is a celebration which emphasizes the beauty of airplanes. Several exhibitions related to planes and helicopters are held, as well as workshops for children, photo sessions of kids in uniforms and tours which bring you into the world or airplanes. The Sapporo Autumm Festival is an event that concentrates on the local food of Hokkaido and Sapporo. 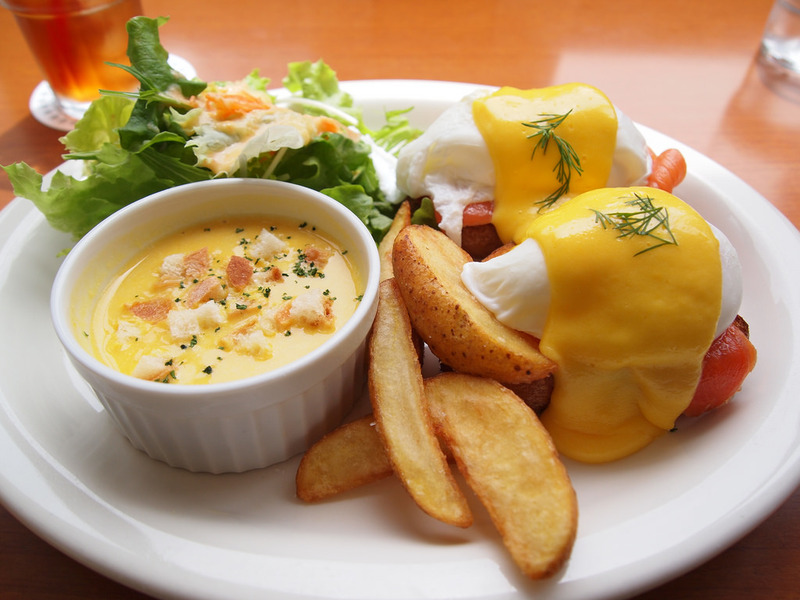 Visitors can enjoy eating a variety of delicacies made from local ingredients. Many people travel especially to attend this festival. Moreneuma is a large park in Sapporo that was designed by the famous American-Japanese sculptor Isamu Noguchi. A firework festival is held every year in the park, attracting many people. Beforehand reservations are necessary since the seats are limited.